Chartered Surveyors and Commercial Property Specialists. Currently with over 100 office spaces to let or rent in London, Monmouth Dean is a well-established firm of commercial estate agents and surveyors based in Soho in the heart of the West End, W1. While we deal with all aspects of offices to let we primarily deal with locating and negotiating the acquisition and letting of small office suites to large office buildings in central London. 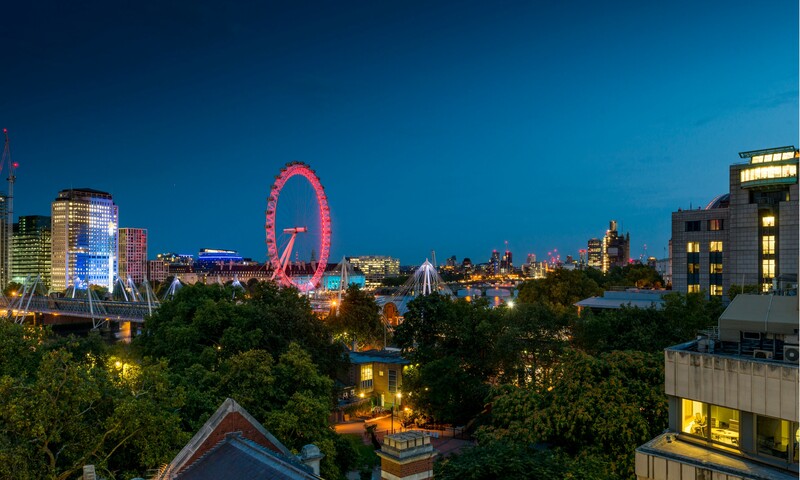 Our areas of expertise include the West End, Holborn,Covent Garden, Soho, Mayfair, Victoria, Kings Cross and the City. If you're scouring the property market for an office space to let or rent in London, we're the agents to speak to. "Most Active Agent by Number of Instructions"